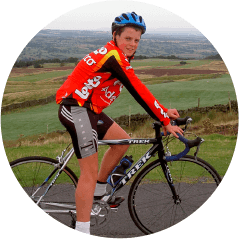 Our co-founder Mike grew up in Yorkshire and his Dad, Dave was a big fell runner in the community where he met Jonny and Alistair Brownlee as youngsters. 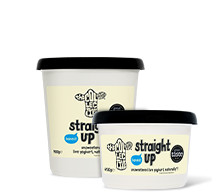 Ever since The Collective first started producing yoghurts in the UK, Dave would drop tubs off for the boys to keep them fuelled with the good stuff. 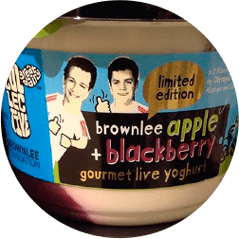 On one of those occasions, they all got talking about The Brownlee Foundation and Mike just knew that this was something The Collective would love to be amongst, and as they say the rest is history! Alistair Brownlee competes in his first ever triathlon. Jonny Brownlee competes in his first ever triathlon. 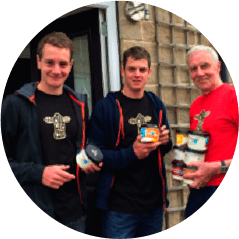 Alistair and Jonny get their first Collective yoghurt care pack hand delivered by Mike's dad Dave. Alistair wins Gold at the London Olympics while Jonny picks up bronze. Two brothers stand together on the podium for the first time since 1908. 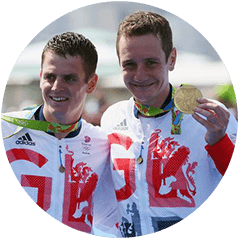 Alistair and Jonny begin The Brownlee Foundation. 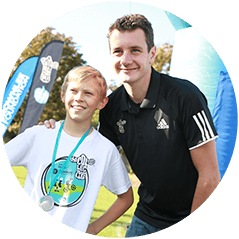 The Collective and The Brownlee Foundation run three mini-triathlon events, reaching 2750 children. 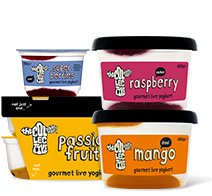 The Collective launches a Brownlee bros. limited edition yoghurt in support of The Brownlee Foundation. 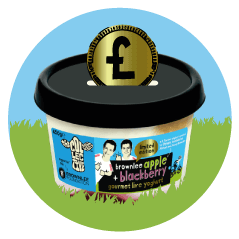 Our Brownlee limited edition yoghurt raises £15,000 for The Brownlee Foundation - enough to enable 6,250 kids to do a mini-triathlon. The Collective and The Brownlee Foundation run six mini triathlon events reaching 6,000 kids. 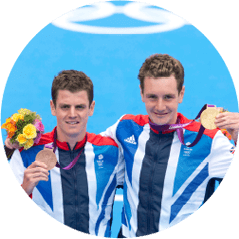 The Brownlee Brothers do it again! 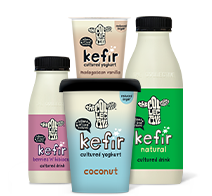 Alistair wins Gold and Jonny wins Silver at the Rio Olympics. 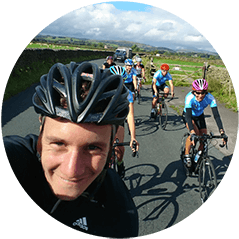 Alistair Brownlee rides for 'Bike for Mike' in memory of our co-founder Mike to raise money for The Community Heartbeat Trust. The Collective and The Brownlee Foundation host the first London mini triathlon in Acton. 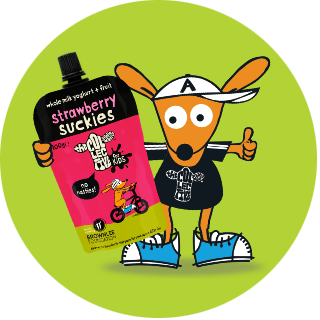 Active Alfie comes onto the scene to help get kids active! 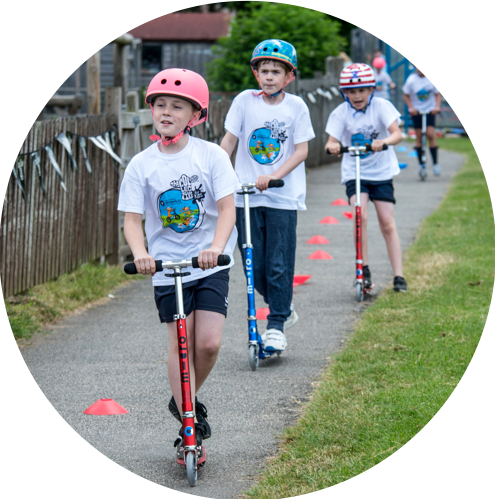 The Collective and The Brownlee Foundation host a Scoot-athlon for 350 kids at Ninelands Primary School after they won our nationwide competition. They even got to meet the Brownlee bros! 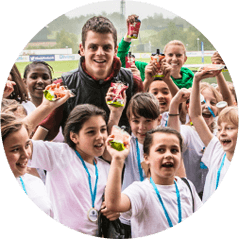 The Brownlee Foundation was created to help inspire British school kids (and their parents) to get active by offering free mini triathlons, in partnership with schools, and encouraging participation in sport, particularly swimming, biking and running. 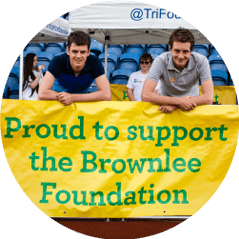 what’s a Brownlee Foundation day like? 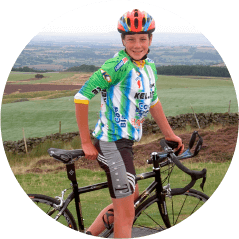 The Brownlee Foundation mini triathlons give kids the chance to have a go at swimming, biking and running in a friendly and fun atmosphere… all abilities can participate and there’s no winners or time splits on these all inclusive events! 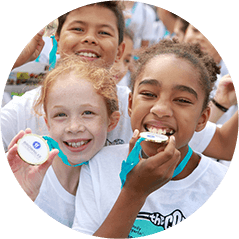 Together with The Brownlee Foundation, we’ve helped over 16,000 kids get active through mini triathlons… Take a sneak peak of one of our epic mini triathlons below! 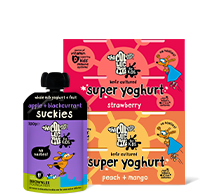 Sign up to Alfie's newsletter to be the first to hear about new competitions, news and active Alfie tips and games to help keep your little one active!